Carolin Kebekus, Claudia Michelsen, Dustin Semmelrogge et al. Meet Coconut, a Little Fire Dragon that can't fly (how embarrassing! 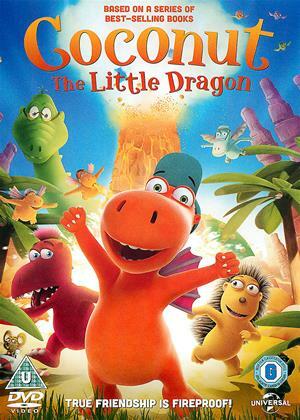 ), Oscar, the Gourmet Dragon and Matilda, the Porcupine. Coconut has been given a very important task: to guard the fire grass. This special grass gives the unique gift of fire breathing when eaten. Trouble hits when it gets stolen! Coconut sets off on an incredible adventure, joining forces with Oscar and Matilda to find the missing grass and along the way discover true friendship is fireproof!